Thanks to everyone who came out and helped us at Agraria last week! 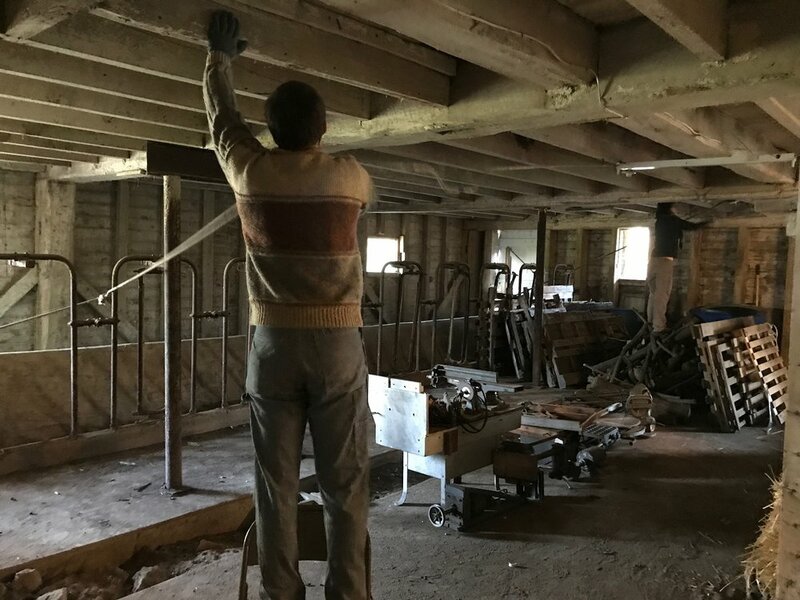 We cleared out another large area of honeysuckle and made even more progress on the barn basement. This week we are prepping the workshop for our move-in! On Friday, we will be painting the new offices. If you are able to come, please wear long pants, clothes you're fine getting paint on, closed-toe shoes, and bring water. We will meet at the barn at 131 E Dayton Yellow Springs Rd. Yellow Springs, OH 45387. Agraria Volunteer Day- Barn Fixes!